The most important aspect of driver’s education is SAFETY. The best safety device you can install in a car is a well trained driver. 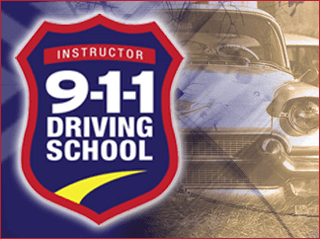 Police Officers are highly trained in every aspect of controlling a vehicle, can teach the latest in defensive driving techniques, and are required to stay up-to-date on all the current traffic laws. This knowledge will be passed on to students to provide them with the skills necessary for safe driving on today’s roads. For $45 off any Teen Driving Package enter coupon code OFF45 at checkout! Please call us for details at 864-289-0911.